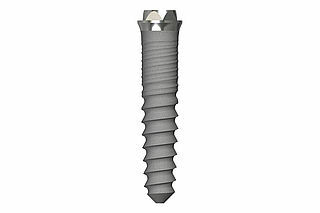 Preparation of the implant bed using the OsseoPlus Tray thread formers, which allow the narrow alveolar ridge to be spread, and subsequent insertion of BEGO Semados® Mini implants transforms a hopeless situation into a predictable outcome. 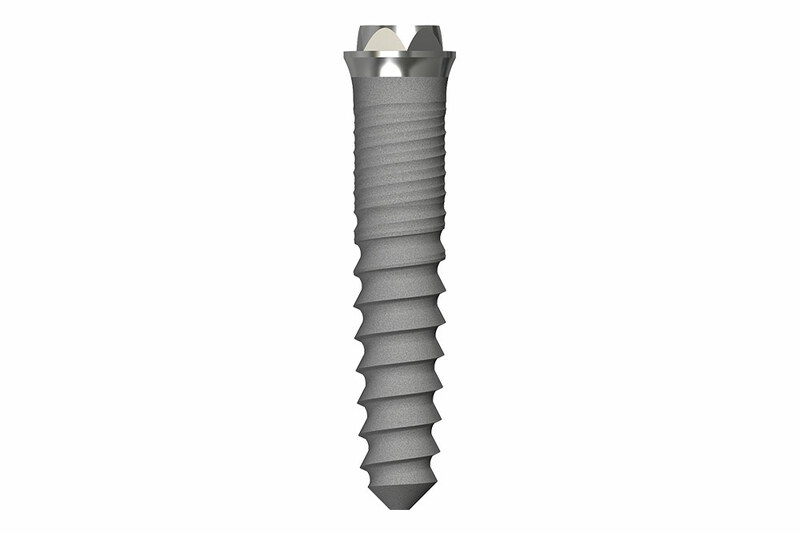 The laterally aligned thread flanks adapt to the pre-shaped cavities, ensuring an excellent fit. 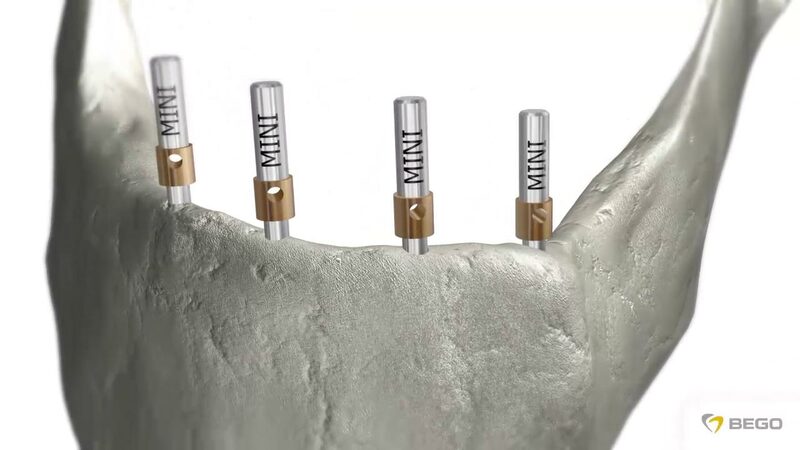 The BEGO Semados® Mini implant prosthetic interface is characterised by a stable, conical external hex connection, which enables implants inserted at an angle to be restored without compensating abutments. The BEGO Semados® Mini implant system is a reliable option for the economical and swift restoration of edentulous jaws and constitutes a low-cost alternative. Catalogue numbers and additional information can be obtained from our product overview or directly from your specialist system representative.